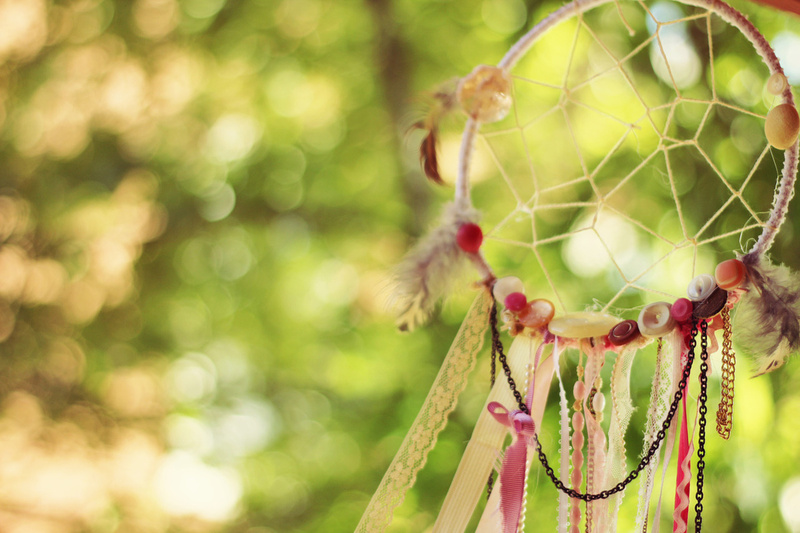 Let us all be dream catchers! Like the picture of the dream catcher to the left, we must catch the bad dreams of the dark ones in a web and allow only our positive and loving dreams to come through and manifest in our new world we are creating. We have the ability to watch what thoughts we have, whether positive or negative, and the same goes for our dreams. If we remain in our hearts and allow ourselves to feel only love and gratitude, we will manifest our dreams in a way the world will flourish and prosper. It is up to each of us to work hard to stay above the decay taking place around us and shine our focus on what is right about the world. It is such a magnificent place with so much promise and so much beauty to offer each of us if we just take the time to look around us closely and admire what we see. Humanity has been held captive for so long now unable to open up and express what magnificent beings we all are. Soon we will witness the downfall of the dark ones and the world will gush with vibrant colors streaming out of hearts just now finally free to open and fly. We must hold our dreams in our hearts and allow them to grow and manifest into our new world. After so much darkness in the world dictating how we live our lives, I have to wonder how many people really even know how to dream anymore. For many, despair and suffering has been a way of life for so long now, beaten down by war and destruction, no jobs, not enough money to survive on. These times are coming to an end and we must hold that hope and vision before us to guide us to where we want to go. To the new world where love and gratitude for all of life prevails and peace amongst nations is the heartbeat that flows through all beings walking the earth. The darkness does not have to be if we CHOOSE to not let it color our world, but rather see our world one of color and love and peace. Things are starting to get really crazy now and the evil is picking up speed as well. It is imperative we be like the ducks swimming about the pond, we must let the insanity roll off our backs and not get weighted down by it, lest we should drown under the pressure. We must not be sucked into the drama of everything. The Olympics may well be used for evil purposes and we best be ready to deal with anything. The more we know and the more we talk about these things the more it takes the surprise out of their attempts to bring us all down. It is also imperative not to get focused just on the Olympics either. They could very well draw our attention there while they are busy creating chaos elsewhere. Stay alert! So dream on everyone. Grab a pen and paper and start writing down your visions of the kind of world you wish to live in. See them, feel them, hear them, taste them and touch them. Bring them to life by allowing each of your senses to express what they wish to have as well. Spend time bringing to life how this new world will make you feel, can you feel the joy, experience the freedom, what will you choose to do with your life now that you are free to live it as you wish? This is how dreams are manifested and we must work overtime to manifest a better world. It is there waiting for us to create once the dark world finally falls. Stay Focused on what is good, what is loving and what is right with the world. Do not be brought down by the depressing drama they keep creating, trying to hook you into their control. Their world of bleak darkness is not what we wish to be a part of. See your world one of bright colors and joy and love and peace for all and soon it will become our reality! This entry was posted in Article, Links, reblog and tagged 2012, 22 july, Bringing Our Dreams Into Reality, Disclosure, Earth, spiritual, Spiritual evolution, Visionkeeper, World. Bookmark the permalink.